Tax on goods coming from Serbia and Bosnia will continue to apply. This was declared today by Kosovo’s PM, Ramush Haradinaj following a meeting with the US ambassador to Pristina, Philip Kosnett. Haradinaj said that despite the growing international pressure on the government, the later will continue to keep the tax in force. “We would also like to lift the tax and our American partners have also asked us to do this, however, this will happen as soon as the two countries reach a deal with each other”, PM Haradinaj said. 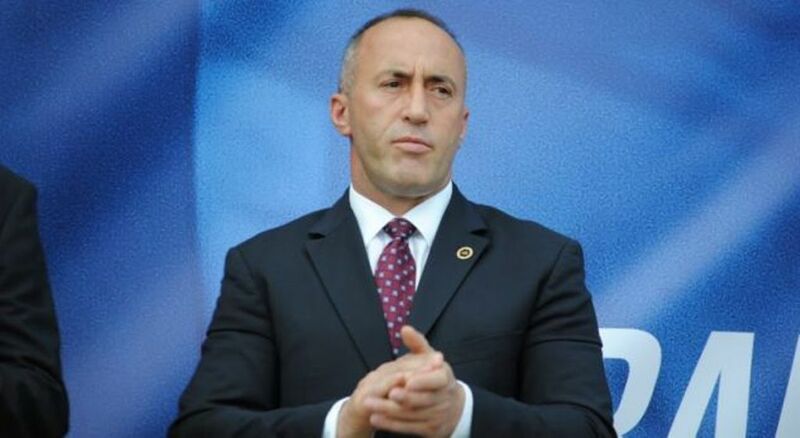 Meanwhile, as far as the meeting with US ambassador and parliamentary speaker Veseli is concerned, PM Haradinaj said that the meeting focused on the process of dialogue. In November last year, the government of Kosovo introduced a 100% tax hike on the goods coming from Serbia in response to what Kosovo considered to be an aggressive campaign that Serbia had launched against its recognition.